Everyone loves a donut buffet. Let us cater your next event. 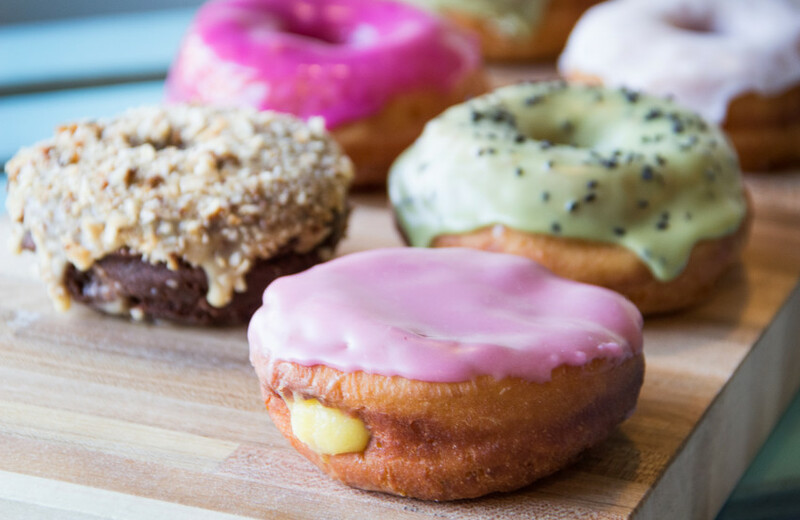 Need a dozen (or more) donuts for the office? 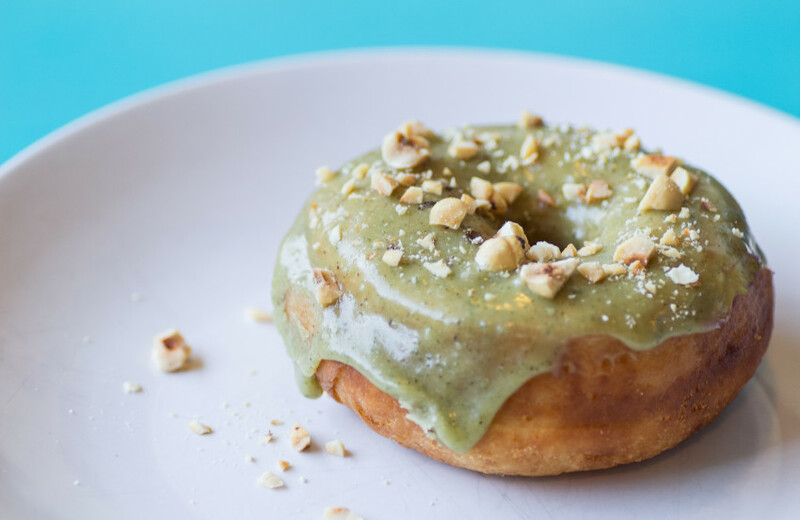 Pre-order on NomadDonuts.com the night before, then swing by our shop to pick up your order the next morning. You’ll be the office favorite in no time! Get in touch with Nomad Donuts today.